Cardigan with 2 side pockets and a double ended zipper. 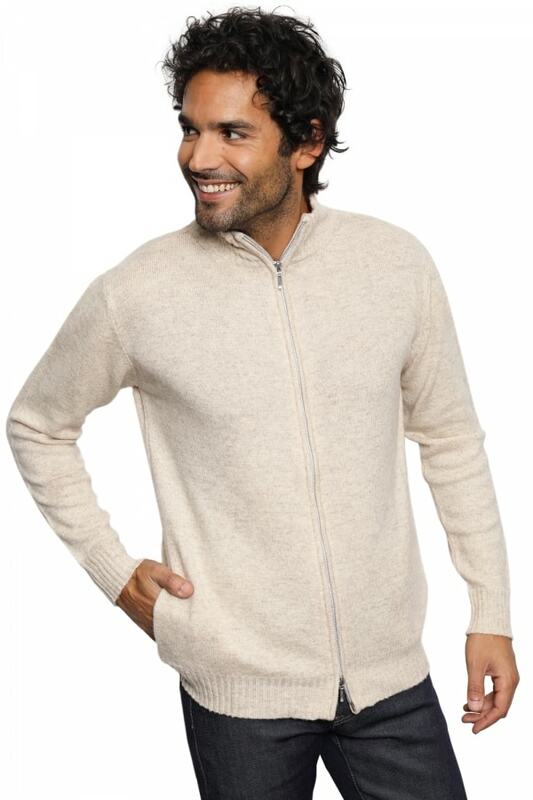 Camel hair is very soft and famous for being the warmest natural fabric. Ribbed 6.5 cm 2x2 finishing on the hem and cuffs.